Just before the start of the Test Series between India and Australia, this Aussies player has taken the attention of all by scoring a stormy triple hundred. 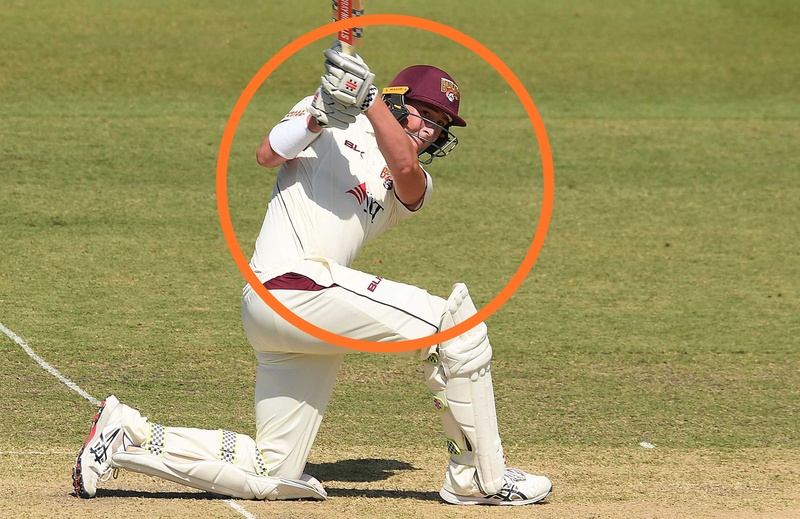 Matt Renshaw played this knock in the Queensland Premier League. 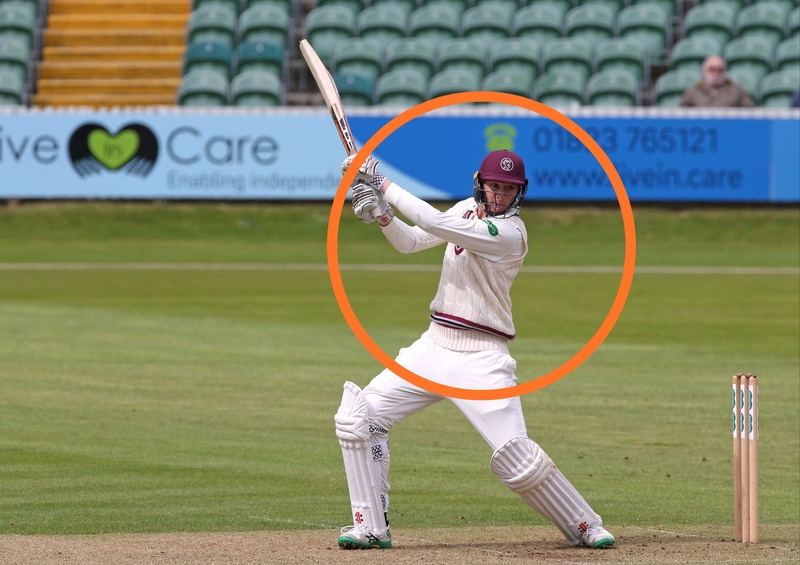 Renshaw scored 345 runs in 273 balls, which includes 38 fours and 12 sixes in his innings. From his innings, he has proved he should have been included in the Australian team for the test series against India. With this Innings, he has registered his name in the record of the highest individual score in this tournament. 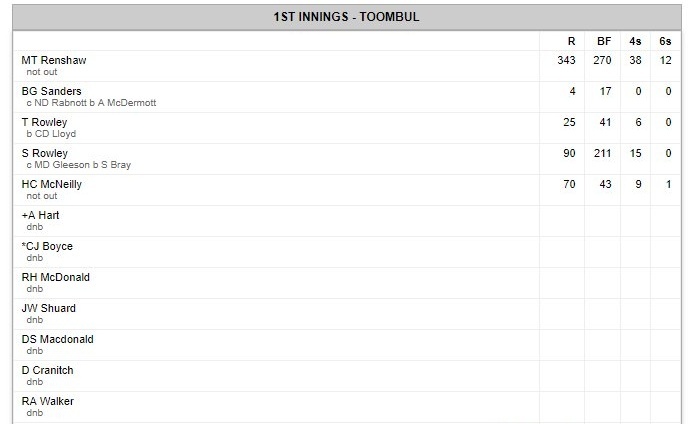 Earlier this record was named after the Wade Townsend who had scored 311 runs in the year 2009-10. 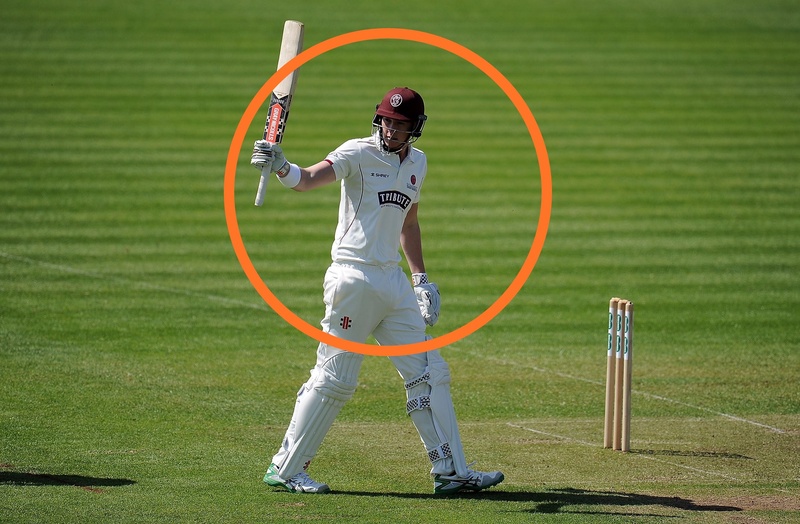 After this innings, Matt has scored a total of 611 runs in the four innings with an average of 611. Renshaw made his test debuted against South Africa in 2016, at the age of 20. Due to poor form, he was not included in the Test series against India and was replaced by Victoria's opener Marcus Harris. Marcus can probably make his debut against India.